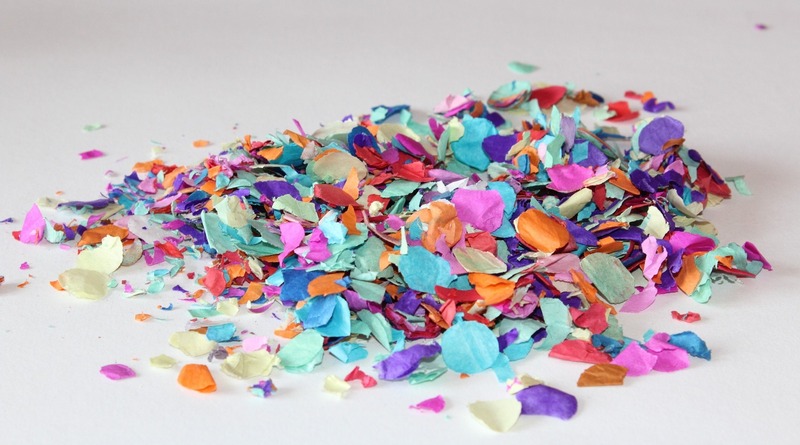 In its simplest form, shredded lightweight paper provides a traditional and well known type of confetti. Simple discs (known as chads) can be punched out of recycled paper. These fluttering discs in colours from plain white, to pastels or brights, are what our childhood memories of weddings are all about. 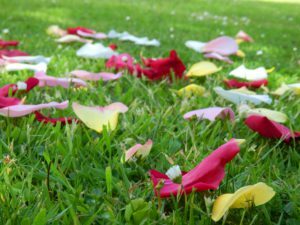 Rose petals are freeze-dried and are a popular natural alternative, especially if your venue prohibits the use of paper confetti. My personal favourite is the still-soft fresh variety, although even completely dried petals are also fragrant and ethereal. Bonus: rose petals are totally biodegradable. The original form of confetti, dating back to Roman times, rice and grains were strewn over the couple as they emerged from the chapel, as it symbolized fertility and abundance. Although the use of rice has largely lost its appeal, some traditionalists will still enjoy this organic throwback to vintage times. 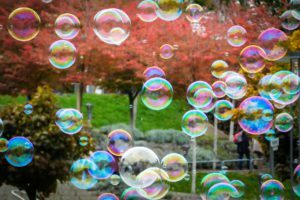 Due the ‘messy’ nature of bits of paper and other forms, soap bubbles are a firm favourite with modern couples and venues, and they look oh-so-glam on wedding photos. All your guests blowing at the same time creates a wonderful glowy aura. And, of course, they appeal to the child inside all of us! Metallic confetti is actually made of coated PVC, and come in a range of glittery colours and any shape imaginable. This form is usually scattered across table tops for a festive pop of colour. 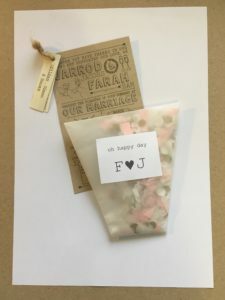 TOP TIP: Personalise your confetti parcels according to your wedding theme. Heads up! Confetti is on the way! Alanya – the greatest wedding gift EVER! 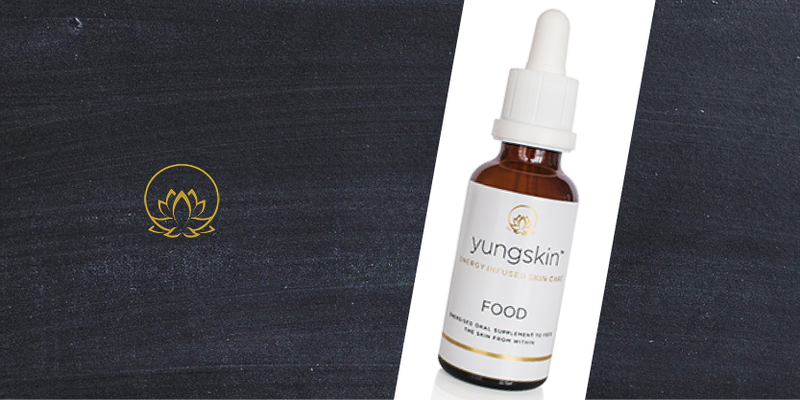 The Chelsea Luxury Facial – TWO Thumbs Up! Share your proposal stories & real wedding experiences with us | email weddings@confettichicks.co.za.